Action choreographer. Motion Capture Pioneer. 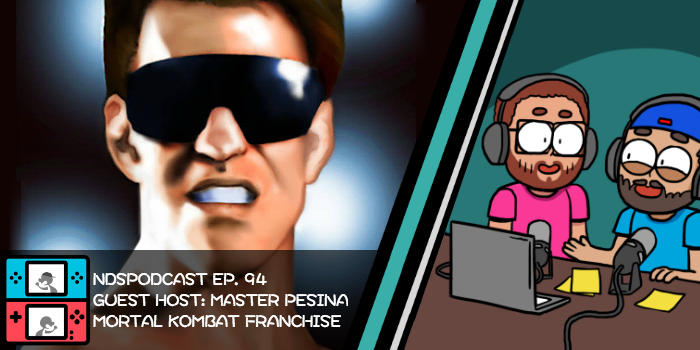 The Mortal Kombat legend himself Master Pesina is here…and we totally forgot to wear our cups. Speaking of Mortal Kombat, MK11 has got a pretty nutty Premium Edition up for grabs, but is it worth it? Octopath Traveler embarks on its journey to PC. And finally, The Hype Zones throws a party in the best place possible – your pants. 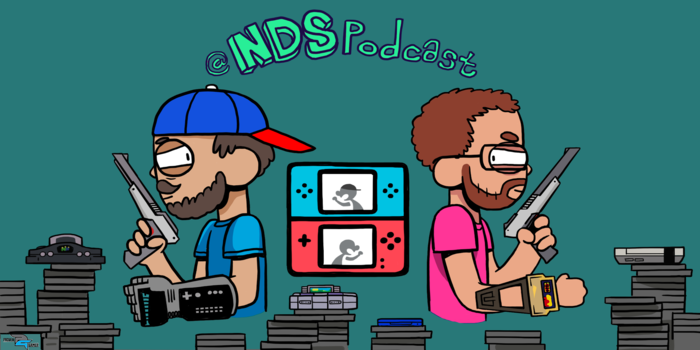 This is Nintendo Duel Screens: Episode 94!